Inspired by the altitude of Mt. 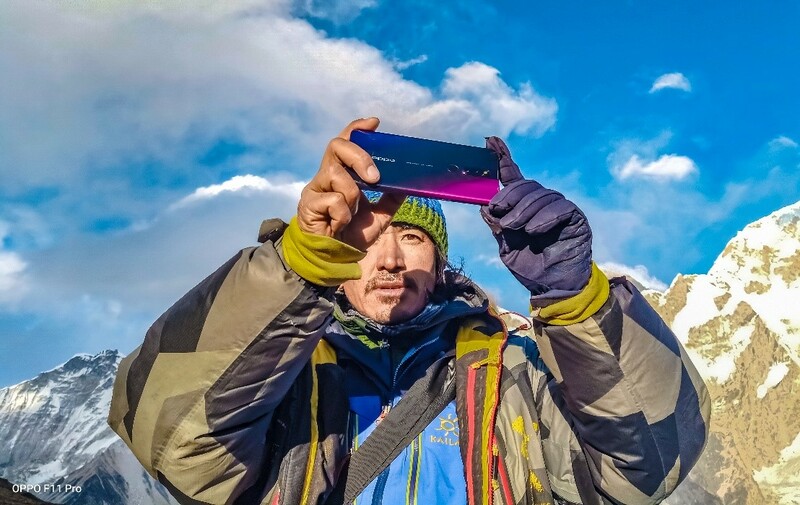 Everest, OPPO presents a first-ever landmark move collaborating with mountaineer Dr. Nima Namgyal Sherpa along with photographer Adam Meng to trek the Everest Base Camp and capture the majestic picturesque with its latest Camera Phone F11 Pro. Beauty lies in the eyes of the beholder, but it can be shared as with F11 Pro! 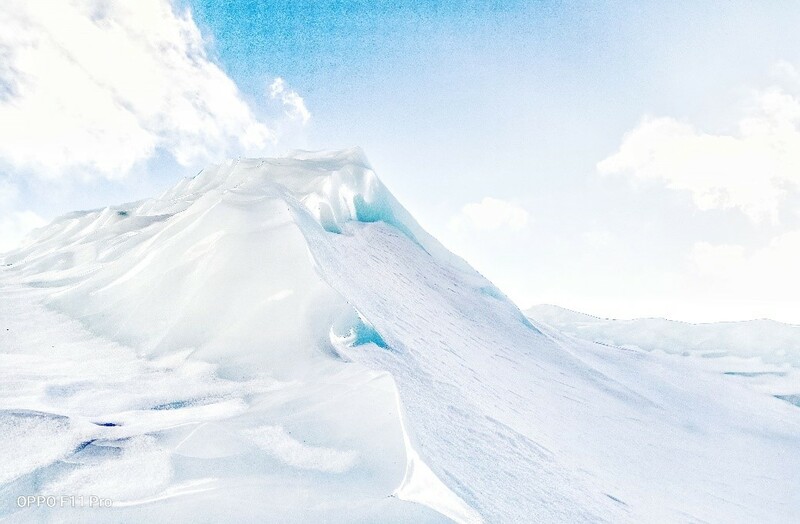 As a result, we have the first-ever mesmerizing pictures taken by F11 Pro of Mt. 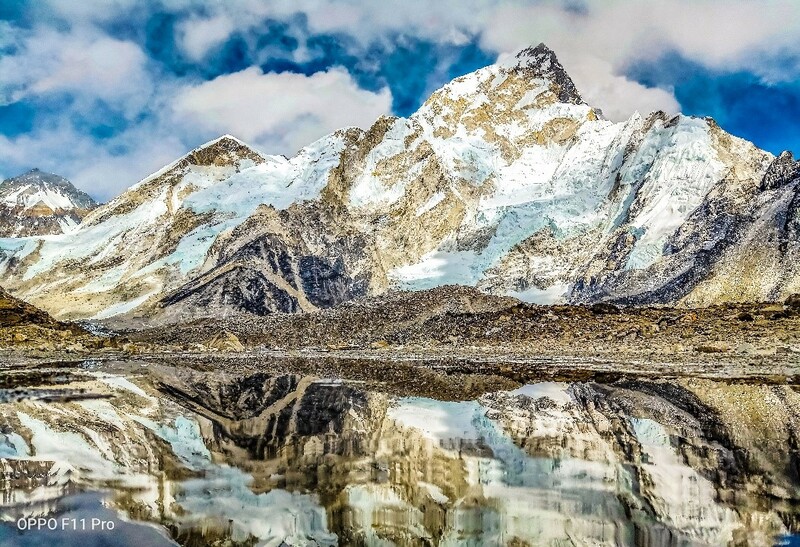 Everest in its glory and grandeur. 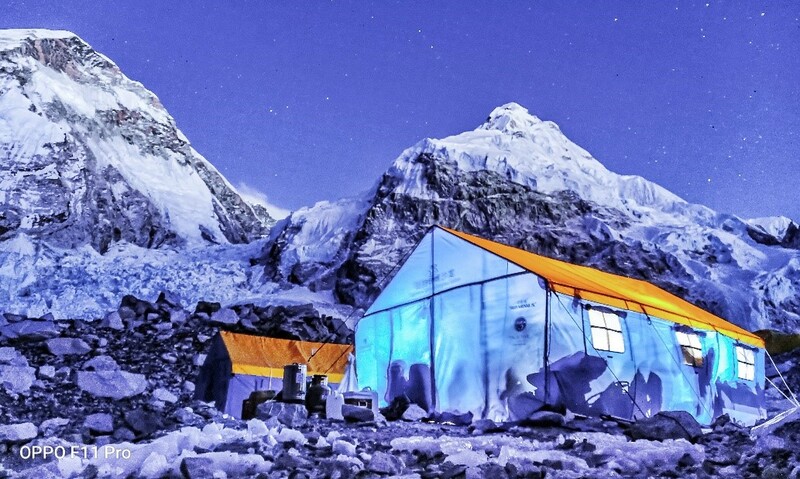 The stunning photograph closely captures the breathtaking experience of the trek. 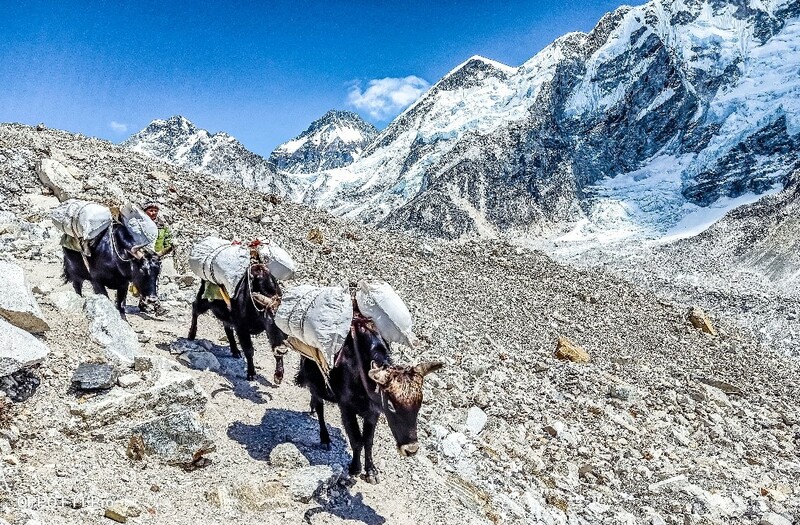 On the routes where life necessities like food and water are luxuries and climbers have to carry double their weights through the complete trek, F11 Pro not only replaced the many camera equipment but also offered a wide set of features to make the trekking memories great. The pictures taken by F11 Pro are flawlessly dominated with the scenic beauty, cultural richness, and freshness. So, when you scroll down further, you’ll see a side of Himalayas that has not been captured before. 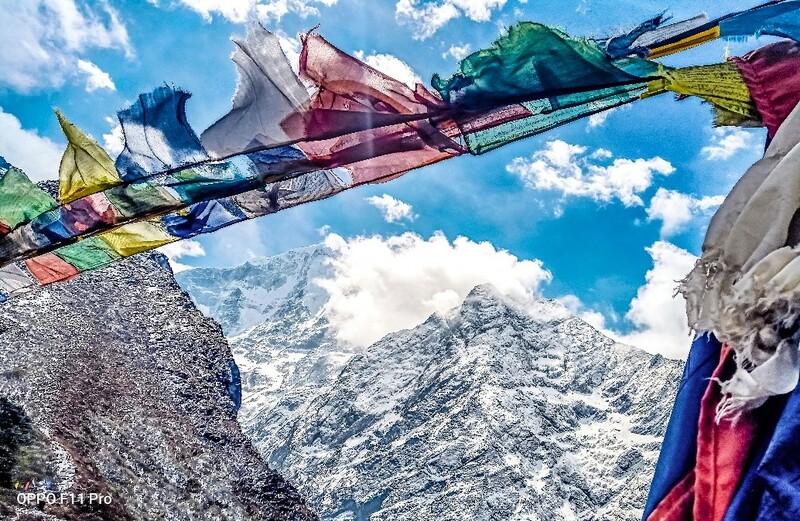 The pristine beauty of the Himalayas can only be witnessed by those who have the courage to scale the heights. Thankfully, F11 Pro captured it flawlessly for all of us to fall in love with and it surely looks like an artistic rendition. Perhaps that's how heaven looks like. A wide angle shot on F11 Pro captures the landscape beautifully, which almost looks like a painting. But did we mention that the picture is upside down? We are sure you are mesmerized with the beauty so much that it missed your attention. A night that looks stunningly out-of-the-world, captured on F11 Pro during a night halt. 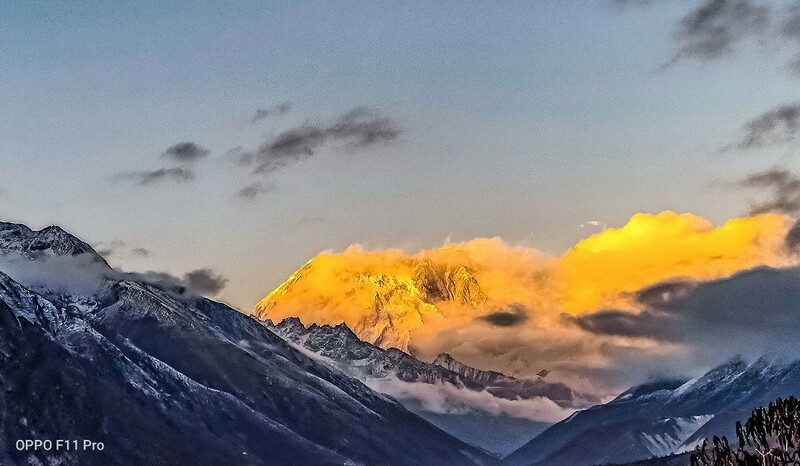 The excellent color reproduction and white balance captured the beautiful details of the Himalayan range. Not everything that glitters is gold, the amber over the mountain – straight out of fantasy world - is surely the most valuable memory captured in ultra night mode by F11 Pro. 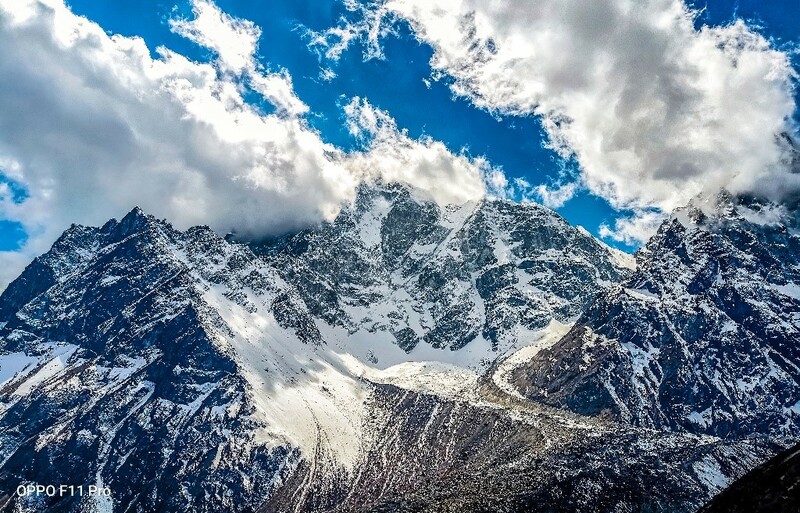 It is only when you tread the arduous trek to reach the top of the world, the great Himalayan mountain range, you realize how powerful and beautiful nature is. And with F11 Pro equipped with powerful capabilities, you can capture as your memories in it's the purest form with no hassle for setting the photography mode or adjustment of a plethora of settings. 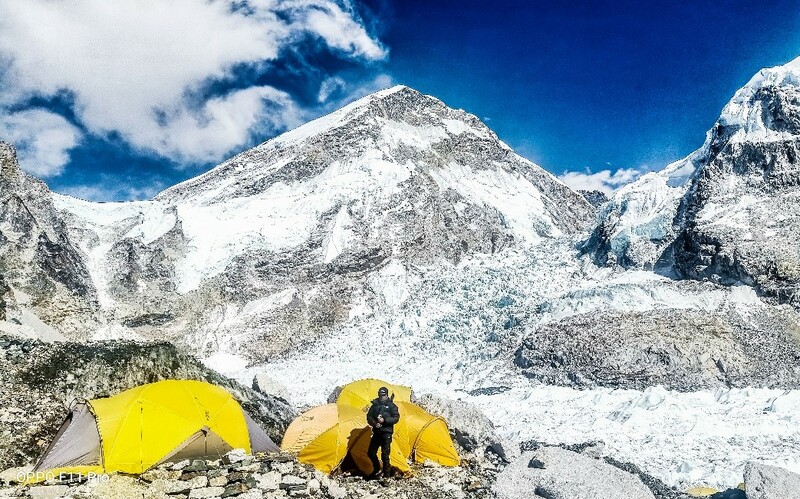 Mt Everest will always be cherished with these magnificent memories registered in F11 Pro.